Renting In Ludlow: What Will $1,200 Get You? Curious just how far your dollar goes in Ludlow? 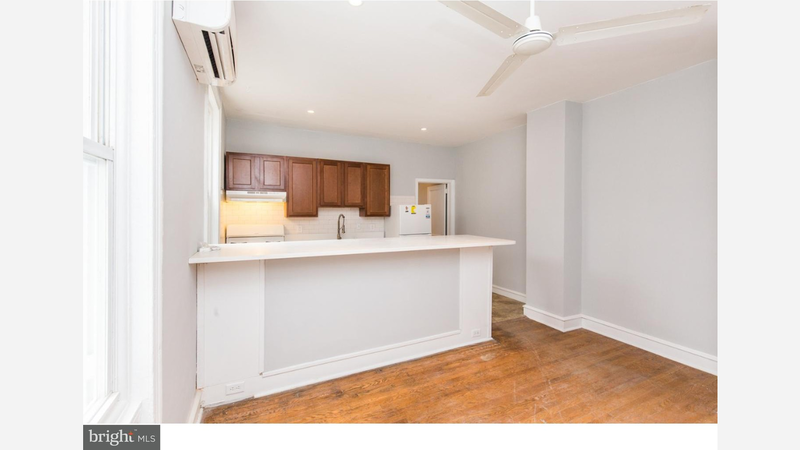 We've rounded up the latest rental listings via rental site Zumper to get a sense of what to expect when it comes to hunting down a place in this Philadelphia neighborhood if you're on a budget of $1,200 / month. 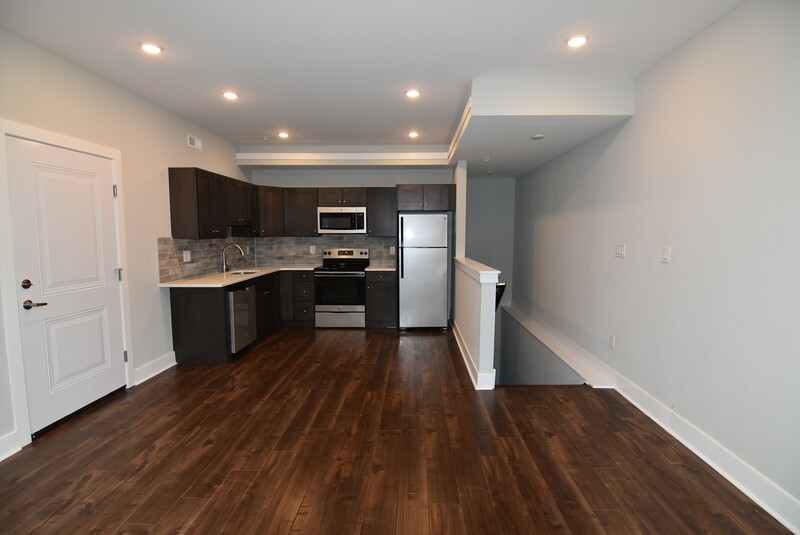 Here's a 1-bedroom, 1-bathroom single-family home at 707 W Girard Ave., which is going for $1,200 / month. In the unit, you'll get hardwood floors, a large closet, high ceilings and plenty of natural light.